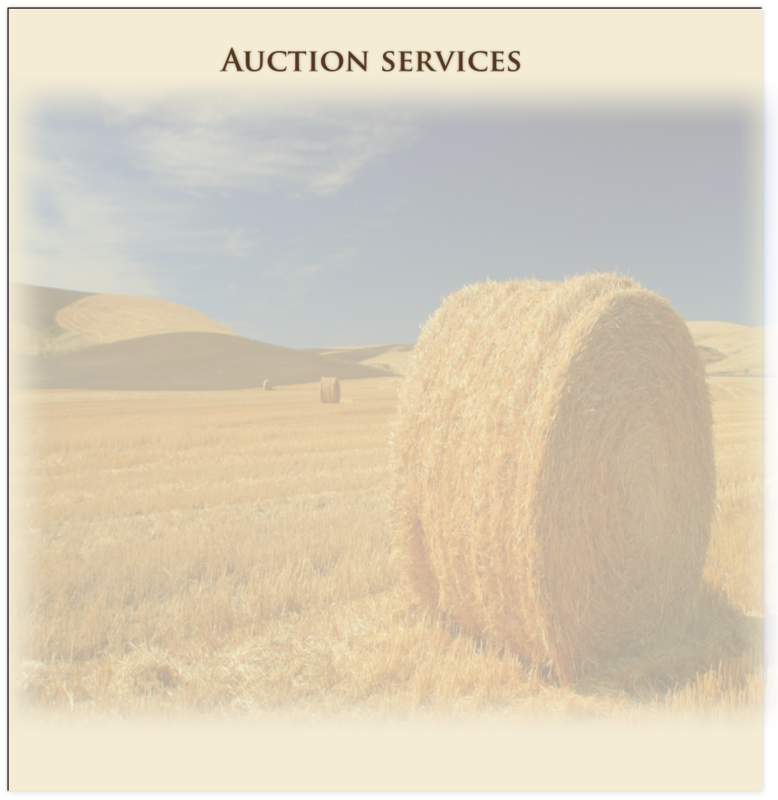 Services: Livestock hauling to and from the auction. Livestock hauling from pasture to another pasture. Working cattle, to include, dehorning, branding, vaccinations, worming, and castration. Cowboys also available, if roping and dogs are needed for some of those hard headed cattle. Market Insurance all Stock: The schedule of charges will be posted rates pursuant to an insurance policy on file with Karnes County Livestock Exchange, and does not contain any charges retained by the insured market. This schedule is posted at the Karnes County Livestock Exchange, Inc. effective November 5th, 2009 with the approval of the Packers & Stockers Administration.